Leonova Emerald® is a portable instrument for industrial maintenance. Ideal for daily use in rough environments, it is the ultimate frontline tool for maintenance engineers and technicians. Leonova Emerald® takes the hassle out of managing large measuring routes and recording vast amounts of measurement data. Multiple options are available to speed up the measurement process and render instrument operation more effective. 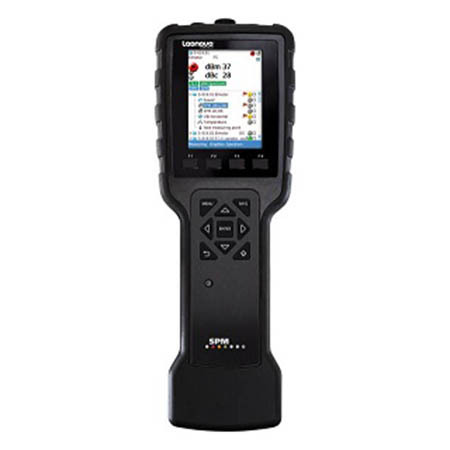 A rugged workhorse for routine measurements and troubleshooting tasks, this versatile, high-performance data collector has the capacity to optimize the efficiency of your condition monitoring program.